During Smithsonian Week from April 23 -25, 2013, two special Smithsonian guests, David Wimpfheimer and Alice Tangerini, will offer presentations related to the “John Muir and the Personal Experience of Nature” exhibit at the Museum. Presentations will be offered at local public schools, with free programs open to the public and a display of Tangerini’s art work at the Riverside Metropolitan Museum. As a professional naturalist, guide, & biologist, David has visited Yosemite National Park every year for three decades, sharing his extensive knowledge with hundreds of groups. This presentation will describe the Park’s varied settings —dense forest, lush meadows, diverse wildlife, & lakes that reflect Yosemite’s iconic, stone monoliths. He will discuss the origins of the Park & new conservation efforts to preserve its majestic character. Alice will discuss her work & how it supports the study and appreciation of plant biodiversity & conservation. Alice has served as staff illustrator in the Smithsonian’s botany department since 1972. In addition to illustrating, her duties have included managing & curating the department’s collection of botanical art. Alice has specialized in drawing plants in pen & ink & graphite, and her work appears in numerous botanical journals, floras, & books. Alice Tangerini is regarded as one of the best botanical illustrators in the US and has illustrated more than 1500 species of plants for the Smithsonian. She has been working at the Smithsonian’s National Museum of Natural History since she graduated from college in 1972, and is now the curator of the Smithsonian’s 4800 plant drawings. 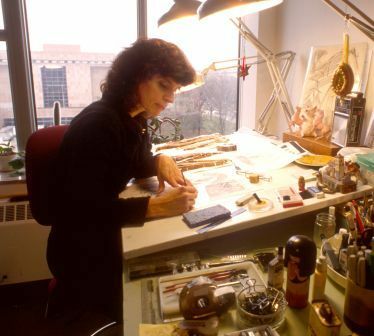 Ms. Tangerini received the American Society of Botanical Artists Award for Excellence in Scientific Illustration in 2008, and has taught scientific illustration at schools in both Minnesota and Arizona. She is also a board member of the American Society of Botanical Artists.Wings, Roads Scholar and the Oceanic Society. 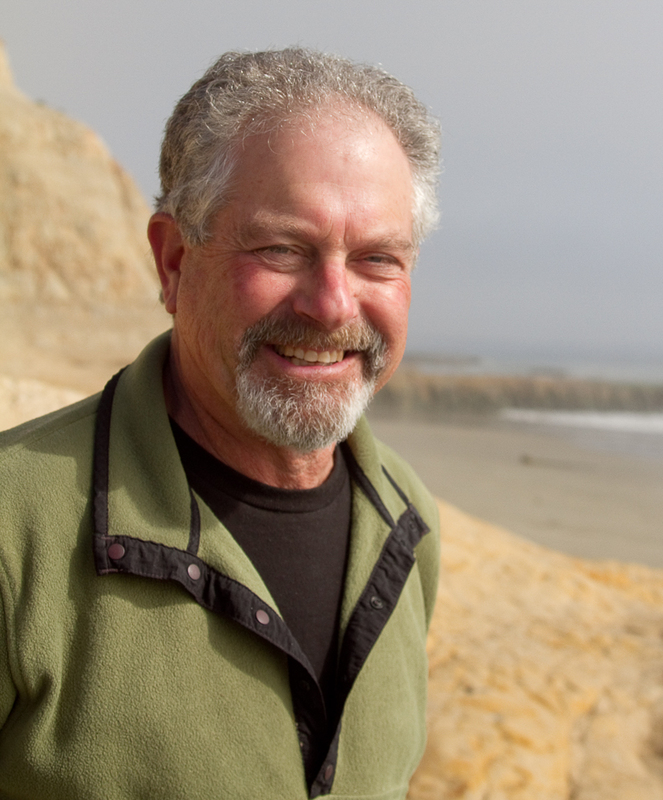 David Wimpfheimer is a professional naturalist, guide and biologist who is very passionate about our natural world. He has particular interests in birds and the natural history of the West. Since the mid-1980s, David has shared his extensive knowledge about all aspects of the natural world with hundreds of groups, including Smithsonian tour groups. While leading trips to Death Valley, Baja California, Yosemite, Alaska and other regions he has lectured on and taught many subjects. An experienced and well-informed guide, he helps participants identify trees, fungi, lizards and butterflies while tracking prints discovered on any trail. David has presented for many different organizations, including Point Reyes Field Institute, the Smithsonian Institution, WildWings, Roads Scholar and the Oceanic Society.